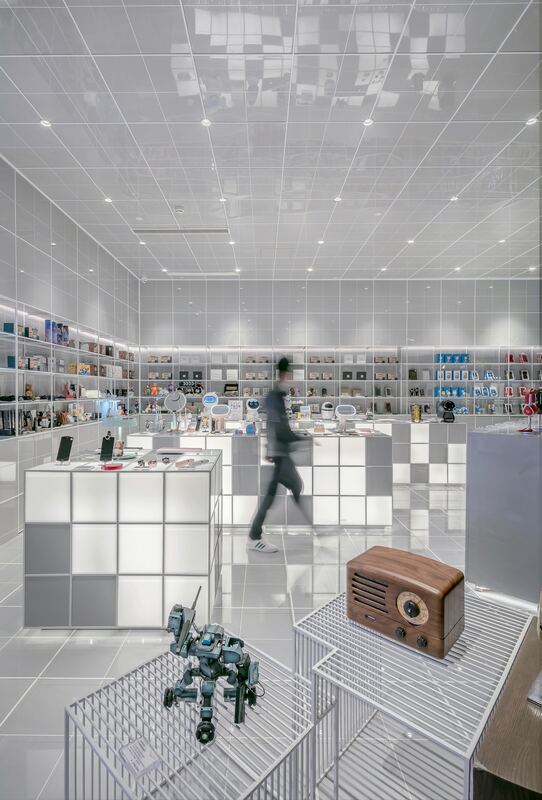 This is the year we declutter the consumer retail experience. The past several years have brought confusing marketing jargon, email spams, and clunky loyalty programs that are more work than reward for consumers. This has lead to a disconnected experience for shoppers, while leaving brands to get lost in the noise. This year, brands will shine by providing shoppers with a simplified and unified omni-channel experience in the places they are spending their money. As we reflect on what has worked, and what hasn’t, let’s also look forward to these three trends that will bring change to the 2019 retail experience. Brands have been leveraging loyalty programs for decades to keep the most loyal shoppers coming back. In theory, these programs are a great way to interact with customers. However, it’s often difficult for consumers to translate the work required to keep up with a loyalty program into concrete value. Traditional loyalty programs require keeping up with a rewards card, joining another email marketing list, or tracking progress toward a reward. In fact, according to our Consumer Loyalty Report, 91 percent of consumers feel little reward from tiered systems. In 2019, we’re going to see consumers demand more personalized and instant value from loyalty programs. This may mean something like sending a birthday gift on the customer’s birthday. Although a relatively simple reward, it’s a personalized sentiment that makes the customer feel special and recognized by the brand. According to our Consumer Loyalty Survey, 80 percent of consumers feel rewarded by birthday deals. When merchants begin to structure loyalty programs around their individual customers, these programs no longer feel like an advertising campaign to consumers, and instead, evoke a genuine feeling of reward and appreciation among customers for their loyalty. If you think about retail innovation over the last five years, the majority of this has happened in e-commerce. At the same time, the in-store experience looks the same as is it did 10 years ago. With the exception of a few standout retailers (like Starbucks and Nordstrom) most of the retail industry is missing out on an opportunity to leverage mobile technology to make in-store more personalized and interactive. In 2018, the average person spent over three hours a day on their mobile device. Next year, we’ll start to see more in-store retailers play into consumers’ attachment to their phones through approaches like card-linked offers and better mobile targeting. In particular, we expect to see a surge in card-linked offers next year, given they’re trackable and can be used to drive and measure offline purchases directly. This gives brick and mortar retailers the data needed to compete with e-commerce and make in-store experiences more relevant to shoppers. The truth is, the only real benefactors in digital advertising are Google and Facebook; not brands and most definitely not consumers. Google and Facebook are currently dominating the market, with reports attributing as much as 90% of digital ad growth to just those two behemoths. And with the Cambridge Analytica scandal that keeps Facebook in the news, it’s time brands start looking to new marketing channels as they expand their reach and evangelize rewards programs. One common theme we can expect in 2019 is consumer-centric changes in retail -- from how loyalty programs operate to the value-add now required if retailers want to implement more seamless marketing strategies such as card-linked offers. Consumers are putting the pressure on merchants to provide concrete, immediate value in exchange for their loyalty -- and potentially data. If there’s one clear prediction, 2019 will be the year consumers regain control of their shopping experiences.